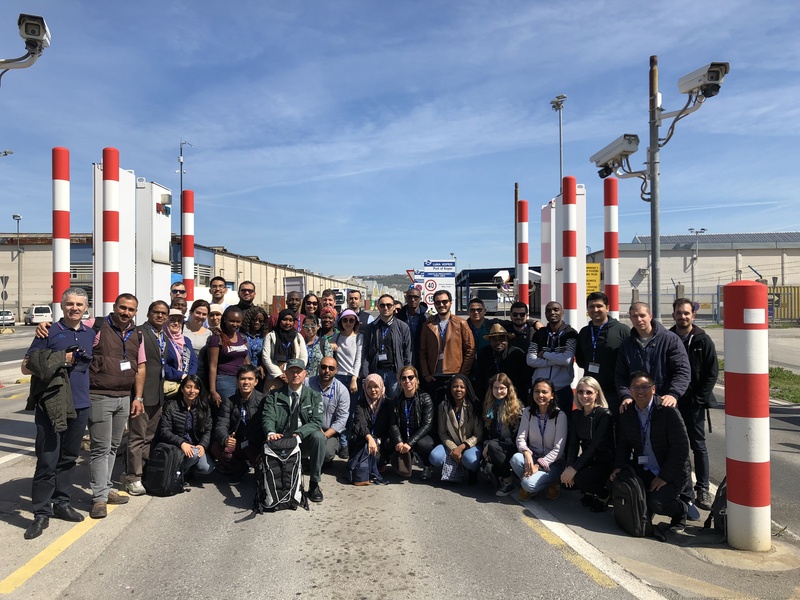 The two-week School is designed for young professionals from developing countries, ideally with 1-3 years of experience, working at relevant institution in their home country. Candidates should have a specific career interest in, or knowledge of nuclear security, although their academic and technical background may vary. 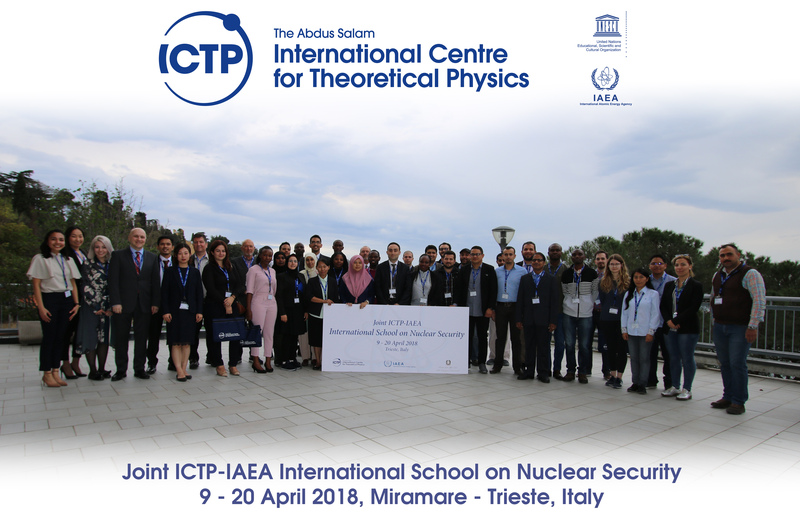 Candidates with a scientific or technical background in a discipline of relevance to nuclear security, such as nuclear physics, nuclear engineering or political science, and/or in related fields, are especially encouraged to apply. Additionally, there will be practical exercises, designed to incorporate the acquired knowledge into national planning and procedures to protect against threats to nuclear security. Fill in the online application form using the link "Apply here" that can be found in this page. Before applying please check the above mentioned prerequisites.